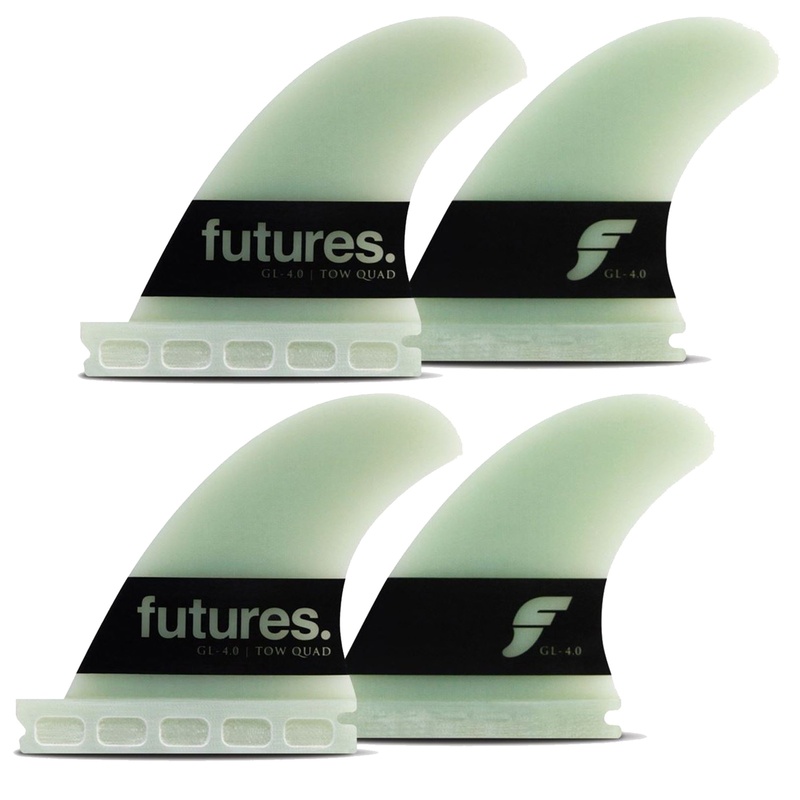 Futures' G10 Series fins are the top of the line speed control fins, used by the who's who of the global big wave scene. Dorian, Twiggy, Florence, Mitchell, Long, Healey, Walsh and many more trust nothing else when everything is on the line. Made from epoxy resin and compressed fiberglass, the G10 Series features Futures' engineered tow foils designed to reduce cavitation through highly efficient water flow, resulting in reduced drag, increased control and maneuverability at extremely high speeds. 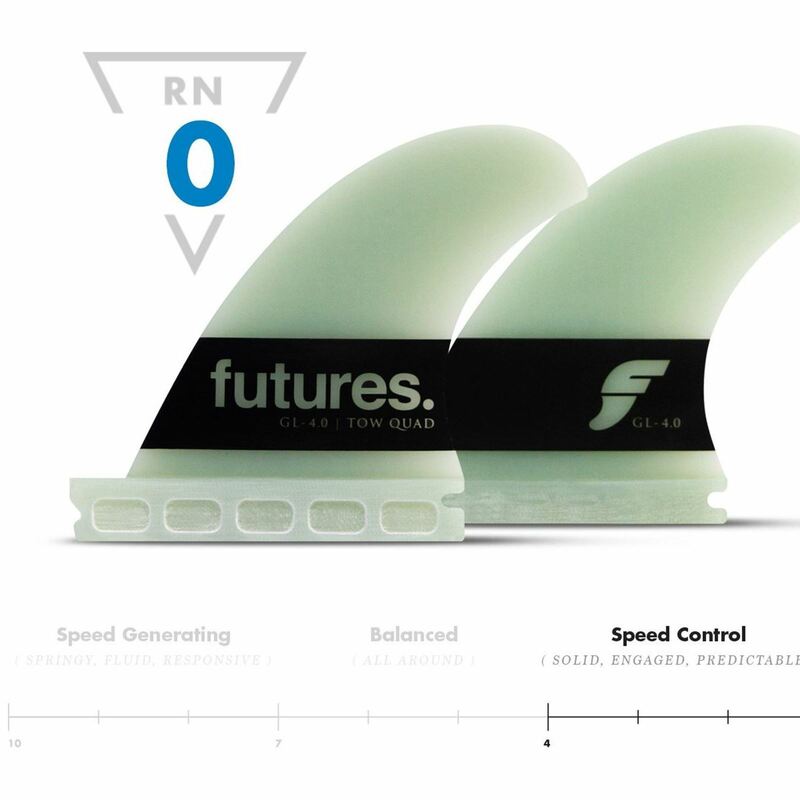 Futures G10 is the pinnacle of big wave fin technology.